"What happened yesterday –- the truce combined with the process with Hamas -- is capitulating to terror. It has no other meaning," Lieberman told journalists in explaining his reasons for resigning. 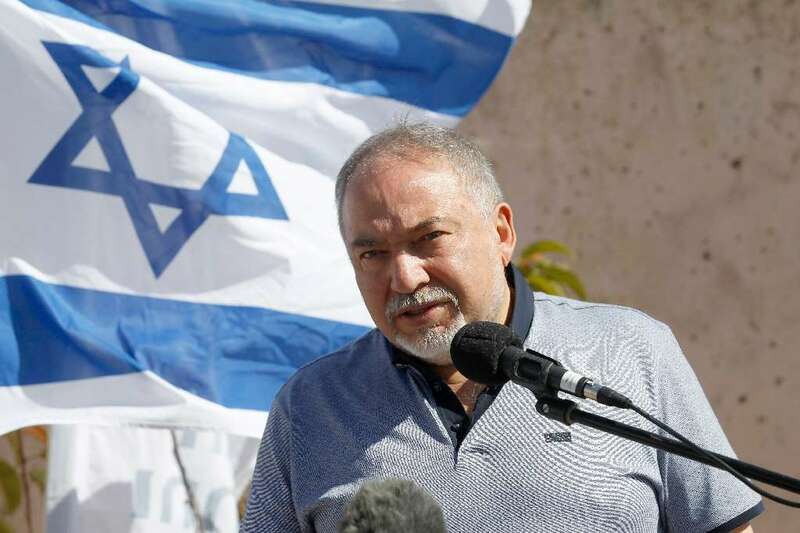 Lieberman also said his party was leaving Prime Minister Benjamin Netanyahu's coalition, leaving the premier with only a one-seat majority in parliament.